Retrofit your building with a lightweight Building Automation System (BAS) in the cloud. Implement schedules and real-time controls for HVAC, lighting, and other building assets. Digitize your HVAC assets to gain real-time operational visibility. Granular sensor data from chillers, cooling towers, RTUs, AHUs, etc. will provide you with the data needed for effective HVAC commissioning. Monitor and optimize environmental conditions with temperature, relative humidity, CO2, Volatile Organic Compounds (VOCs), and Particulate Matter (PM) data. 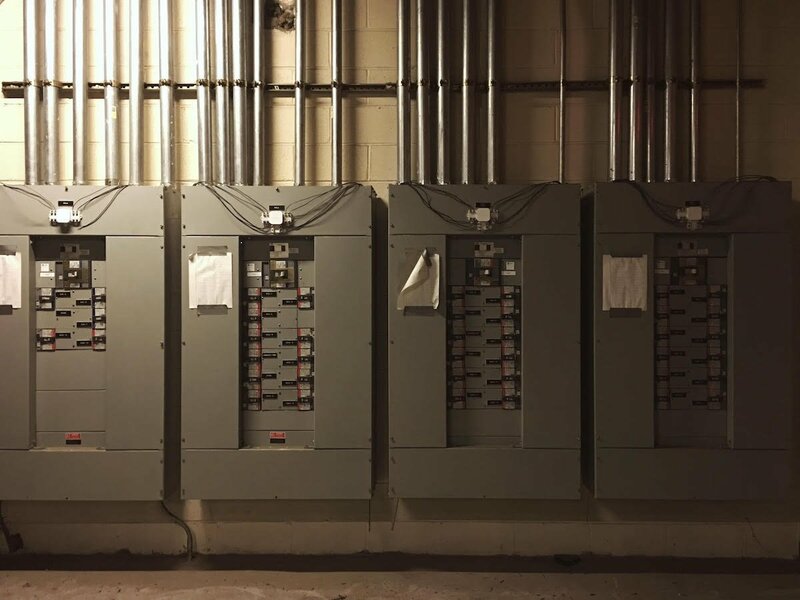 Stay connected to facilities with anytime, anywhere visibility to meters, Mechanical, Electrical and Plumbing (MEP) systems, and environmental conditions. Eliminate unneeded site visits with real-time cloud dashboards and alerts. Confirm the operational status of your critical facility assets using real-time dashboards. Receive real-time alerts and notifications to help prevent catastrophic events. 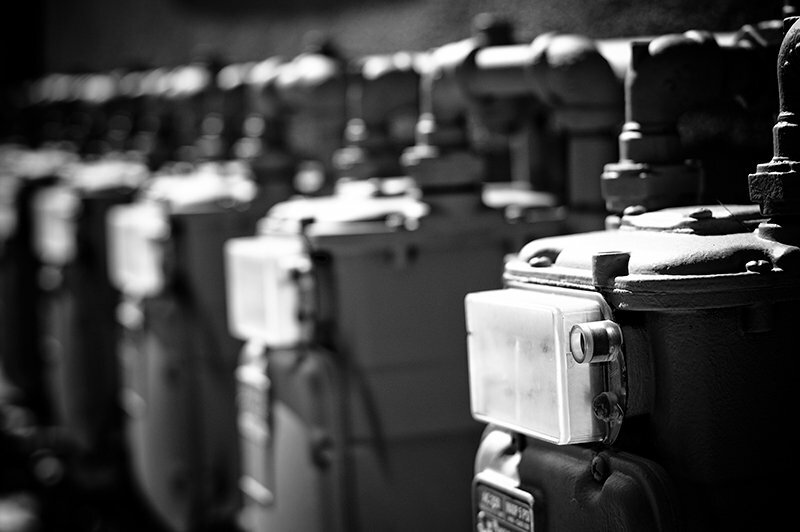 Reduce energy and water usage using real-time submetering. Advance carbon reduction targets and building sustainability by tracking consumption across equipment, tenants, floors, or other facility areas. Let us help you create a package that acquires a customized set of sensor data from a building. Senseware provides alternative retrofit options for buildings with an outdated Building Automation System (BAS), no existing BAS, or a closed system. Gain visibility to systems that aren’t directly connected to the BAS and see all your data in the Senseware Dashboard. Senseware acts as a lightweight BAS that pulls in data from an existing BAS, supplements that data with additional retrofit IoT sensors, and implements a cloud-based intelligence layer on top of the on-site BAS. Any BAS that fails to provide needed sensor data is functionally obsolete. Senseware’s wide array of sensors and bridges support adding new monitoring on-site without ordering costly BAS equipment, if it even exists. Senseware’s platform, with bridges that support any third-party sensor/meter/device, ensures that your on-site equipment never becomes obsolete. The intuitive web interface allows building engineers to easily view equipment status and environmental conditions, trend important monitoring points, and get instant notifications. Older buildings are faced with aging infrastructure and increased demands on performance. Smaller buildings or temporary structures (e.g., trailers) have poor economics that cannot justify installation of a traditional BAS. 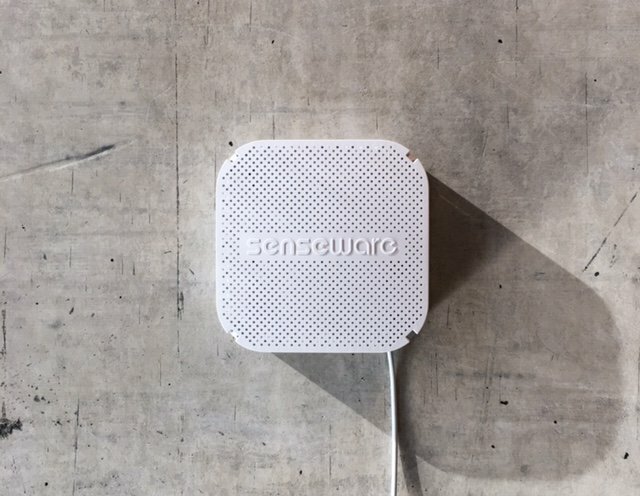 Senseware provides inexpensive wireless retrofits that can capture real-time sensor data, deliver anytime, anywhere access to on-site conditions using real-time cloud dashboards, and control on-site lighting and HVAC using a lightweight BAS in the cloud. In one example, individual thermostat setpoints can be controlled from the cloud using customized schedules or intelligent sensor-based controls. Senseware provides current and historical data for you to easily analyze and identify potential issues within your critical HVAC assets. Optimize your HVAC efficiency through data-driven continuous commissioning. HVAC represents the next, great frontier for achieving energy savings in buildings. 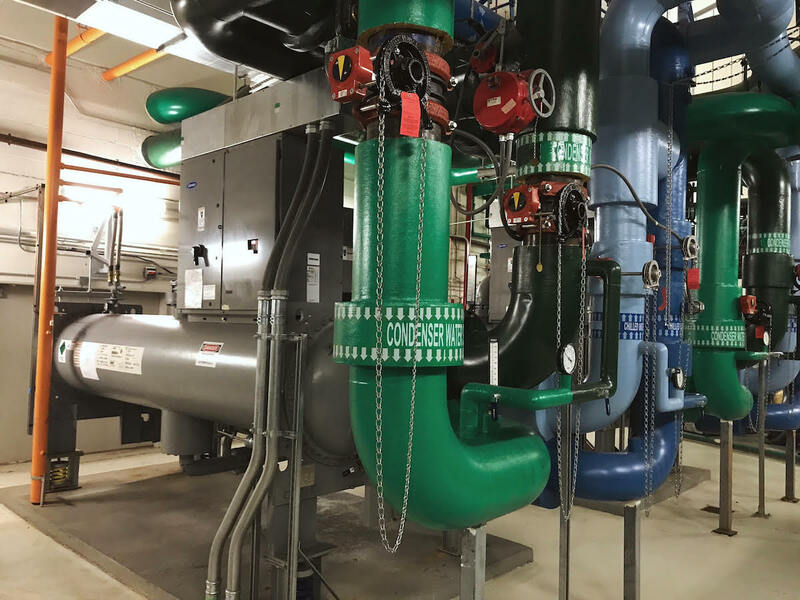 Digitization of assets involves the process of creating electronic resources from physical HVAC assets such as chillers, cooling towers, RTUs, and AHUs. HVAC energy-efficiency analysis requires granular operational data. A typical Building Automation System (BAS) will run the HVAC control loops, but will not provide the needed real-time data for HVAC commissioning. Senseware retrofits your HVAC assets with wireless sensors that capture comprehensive sets of real-time data such as supply/return temperature, compressor run-time, air flow, vibration, power consumption, and ambient temperature/humidity. Senseware’s real-time stream processing engine can also calculate real-time performance metrics (e.g., EER, SEER, COP, kw/ton) as needed. Sensor data and performance metrics can be streamed to your servers in real-time for analysis of the efficiency of heating and cooling equipment. The IAQ package is a Senseware unit that provides data for facility managers to monitor according to ASHRAE, OSHA, and LEED indoor air quality regulations. Reduce project liability exposure for damage to sensitive critical infrastructure. A customer used Senseware IAQ packages to ensure dust levels were kept to the standards of the site regulation to prevent any infrastructural damage due to construction. Correlate and trend data to see what causes Indoor Air Quality to change. This leads to increased energy savings and worker health. Senseware also makes it easy to monitor and control air quality based on current indoor conditions with the Dynamic Controls App. A customer implemented IAQ packages in a shared office space to monitor temperature, humidity, air flow and levels of CO2, VOCs, and Particulate Matter. Data-driven facility management allows facility managers and building engineers to focus on high-level decisions. Senseware eliminates time leaks by providing real-time visibility to remote facilities and assets. Engineers visit gas, water, and energy meters daily to get meter readings of consumption. Delayed response to usage spikes may go undetected and result in costly utility bills. Pulse, Modbus, and 4-20mA bridges allow Senseware to connect to nearly every energy meter. Our newly released water meter bridges allow for communication with specific water meter protocols from Sensus and Badger water meters. All this allows for remote monitoring of meters. Since the information is all real-time, higher than normal consumption can trigger alerts so that building engineers can detect leaks and failures before expensive damage occurs. Now building engineers can view meter readings remotely to understand consumption trends. Building engineers have to manually update time clocks when they want to change the schedule of a piece of equipment or lighting circuit. Other cases require they manually turn on/off the equipment daily. The Senseware timer control bridge allows users to set & change schedules for equipment remotely and perform manual overrides of equipment. Soon it will even allow for control of equipment based on other sensor data or weather information. 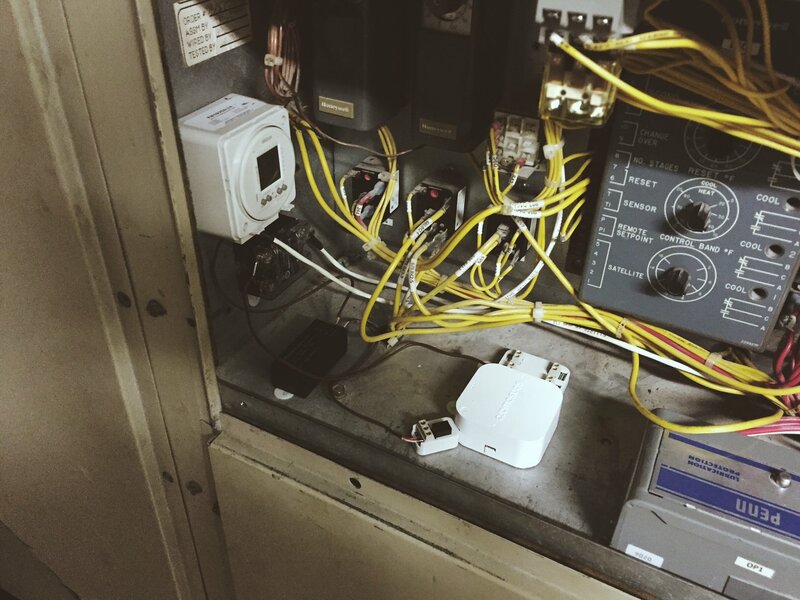 A Senseware customer has buildings spread out of several city blocks and used electromechanical time clocks to control when lights were on/off, garage fans, and exhaust fans. They also had HVAC that ran during unoccupied building hours. When they wanted to change any of the schedules, or when daylight savings time transitions occurred, building engineers had to walk around and manually change every single relay. With the Senseware system they can now remotely monitor all of the equipment and change schedules from any web connected device. They can also make sure their HVAC only runs during occupied hours. Having multiple buildings requires they all be monitored, but installing a building automation system (BAS) that allows building engineers to manage all building at once would be extremely costly, time consuming, and logistically challenging. 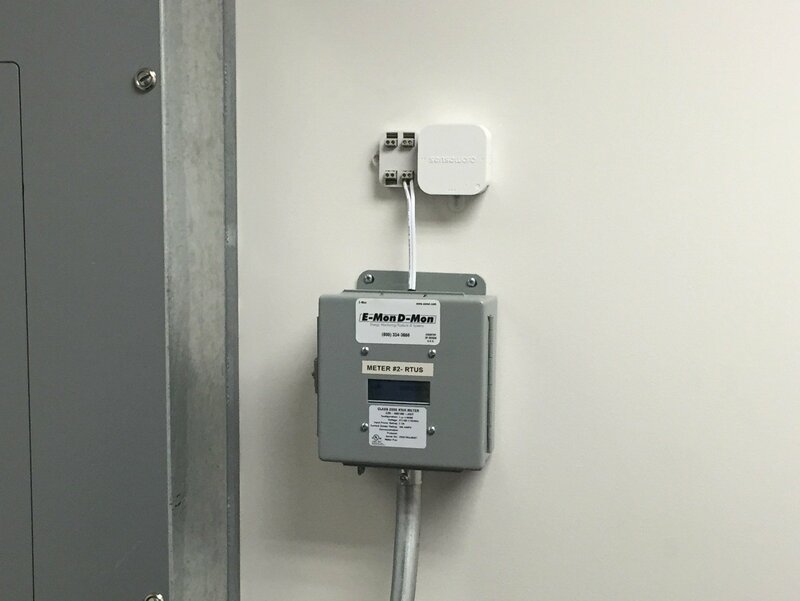 Wireless hardware allows for quick, easy, and unobtrusive installation. Dashboards allow for data visualization across buildings to display portfolio views or building specifics view of sensor or equipment data. Monitor your facility with Senseware’s real-time alerts and notifications. Senseware allows building engineers to set warning and critical thresholds that send instantaneous text and email alerts for critical infrastructure and environmental conditions. When equipment fails and a significant amount of time passes, the cost of the damage will escalate rapidly if a building engineer remains unaware. Having real-time visibility to the run-time status of facility equipment (e.g., pumps and HVAC assets) can provide an early warning of potentially catastrophic conditions in your facility. Instantaneous alerts and notifications will inform building engineers before it’s too late. Building engineers are often unaware when pipes freeze and water leaks occur. Catastrophic water damage will result. Reliance on visual inspections is misplaced. Notifications by the tenant means it’s too late. Our wireless nodes can detect pipe temperatures and detect leaks in remote parts of your facility where leaks can be common, costly, and problematic. Water meter monitoring can also help building engineers detect unusually high water usage. A customer had a $300,000 leak in a tenant space. After installing Senseware, the customer gets instantaneous alerts if a leak is detected and the tenant receives peace of mind as they are also able to view the real-time data for the leak detection sensor. Reduce energy and water usage by identifying what equipment can be optimized. Monthly utility bills tell you what happened in the past. Senseware provides consistent, real-time visibility into current and peak demand usage of your main utility meters and downstream submeters. Diagnose consumption patterns for critical HVAC assets, tenant usage, floors or other facility areas. Senseware’s shareable real-time dashboards can be displayed in public areas (e.g., building lobby). Cloud-based visualizations that track the current status of sustainable initiatives and show the relevant impact on the environment (e.g., Green House Gases (GHG) saved) can lead to outsized results through engagement at a personal level.